Edoardo Carlino was born in 1976 in Cosenza (Italy) where he graduated in Architectural Engineering from the Università della Calabria with a final work in Design management. In the same Athenaeum he attended an Advanced Course in Industrial Design where he receives a special mention for the best visualization of concept. In 2001 with “Techno“, eyeglasses equipped with a device to measure heart rate and earphones for listening to music from mp3 players, he is award winner at the International Design Competition “Worldframe, Sports Fashion & Techno “, contest organized by Safilo with Carrerasport brand. In 2002 he received with “Ovetto“, an home recycling container, a special mention at the International Design Competition “New Domestic Trashscape”, organized by Aedo-To, Conai and F.lli Guzzini. 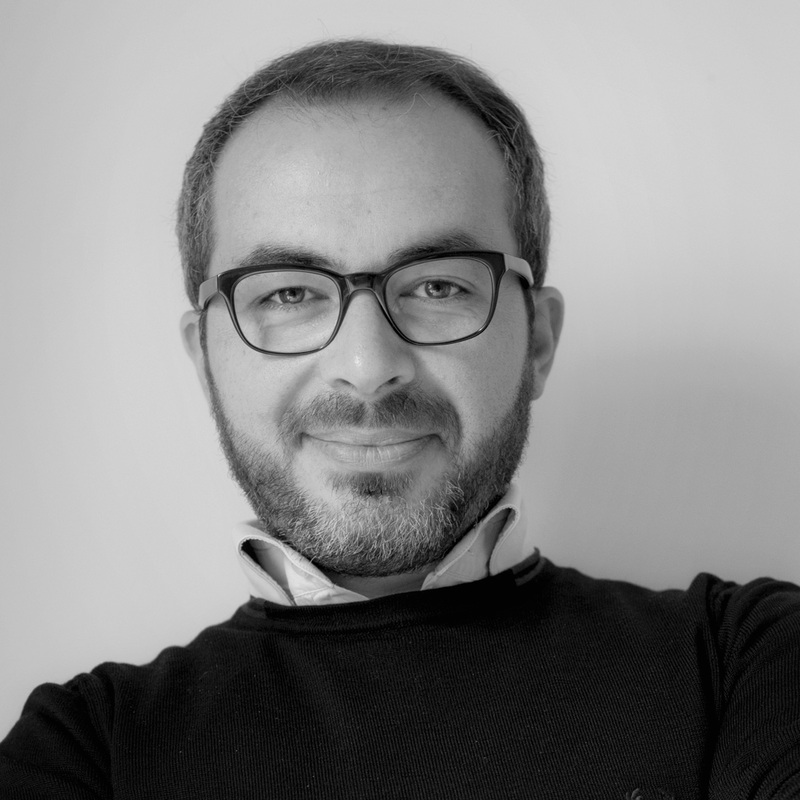 He designs and engineers the Hi-Can bed for Hi-Interiors, suggesting a new and contemporary interpretation of the canopy classic bed, introduced in 2009 to Fuorisalone in Milan. In 2016 his Info Table, designed for ZAD, has been awarded the Golden A’ Design Award. Sabrina De Caro was born in 1971, she got the Architecture Degree at the University of Florence in 1997. In the same year she opened her own studio in the South of Italy, focusing on architectural design: from detached house to the multi-storey building, from apartments and hotel to industrial building, from landscape to interior design. Later she expanded her scope, incorporating industrial design into her practice. Today she lives and works in London and her love for art, sculpture, color, shape, materials, volume, transparence, lights, gained her own personal design language. 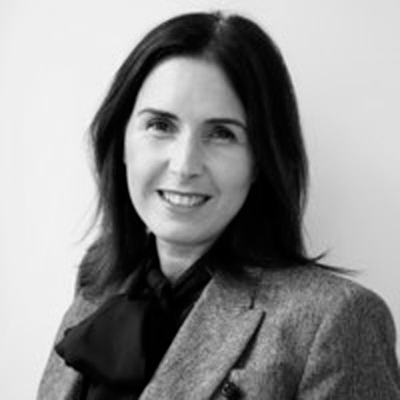 In architecture she develops projects for residential complexes, apartment buildings, trade centers, industrial sites, restructuring of historical buildings, planning of workspace, offices and retails. He graduated in architecture at the Milan Polytechnic in 1997 and in the same year he took part in a training internship at a renowned interior design and industrial design studio in Pesaro. By virtue of this professional experience, he will be collaborating with well-known furniture and design brands of international importance. 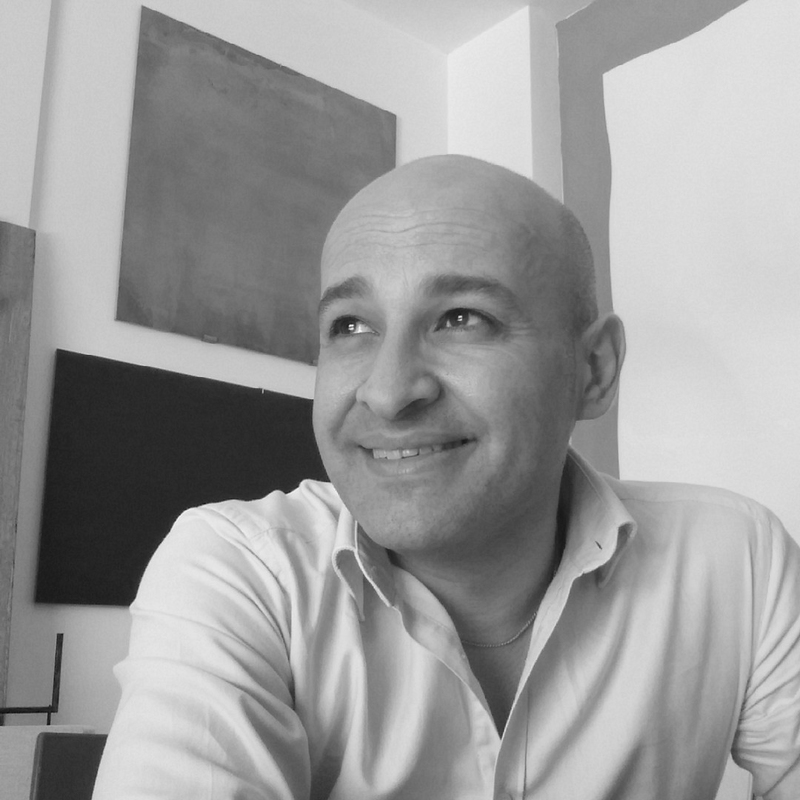 In 2000 he founded the Studio ID / A Interiors-Design / Architecture. The professional activity concerns all levels of design: interior design, green architecture and urban furniture for homes, residences, offices, hotels, shopping centers, restaurants, shops, bars, tourist centers, bathing establishments, public spaces, stands and exhibition pavilions, furniture design and furnishing accessories. 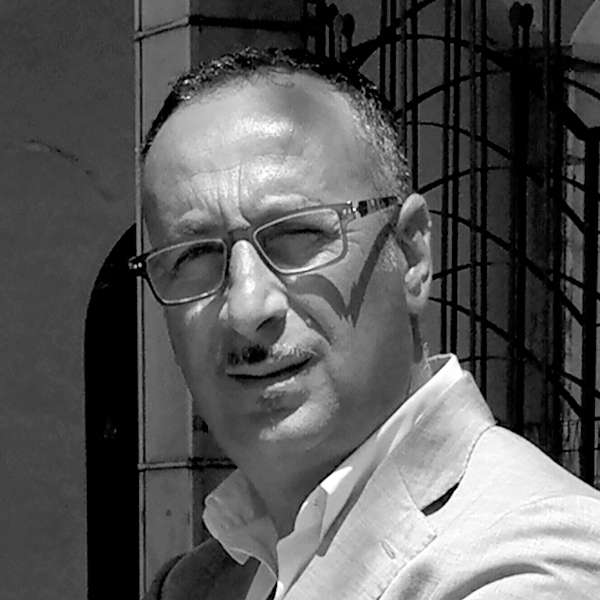 Since 2004 he has acquired professional appointments from the public administration in the role of designer and director of important public works, including the redevelopment and enhancement of the coastal area of the municipality of Rossano, urban redevelopment interventions as well as restructuring and functional adaptation of numerous public buildings. He graduated in Building Engineering at the University of Calabria in 2006, and in the same year he qualified to practice. Always interested in aspects related to technological innovation, sustainability, the continuous search for new techniques and new materials, in the following years began a period of training, experimentation and collaboration with various specialist figures. In 2009 he opened his professional studio that deals with architectural and structural planning, work supervision and safety at work. Over the years a strong passion for interior design, direct contact with suppliers, coordination and technical management of qualified companies and specialized craftsmen, the profound knowledge of materials on the market led him to specialize and consolidate a solid experience in the architectural design of interiors and project management of prestigious buildings. He has gained thirty years of commercial experience in the field of interior design products. 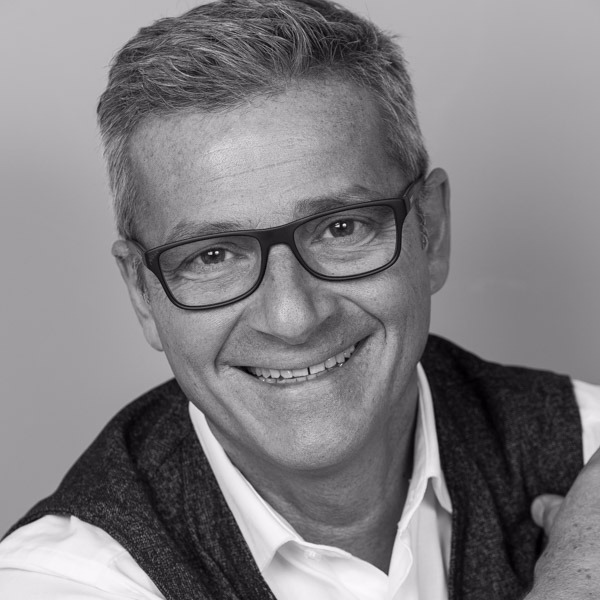 Since 1998 he is CEO of the company Abitare & Costruire and in 2015 founder of the ISI project ‘Personal Home, an innovative format in the world of living, born in order to realize total home projects.